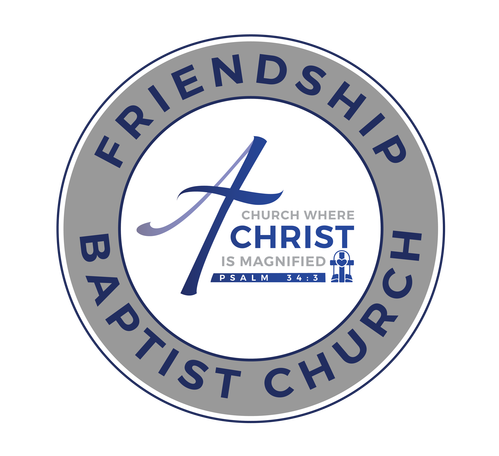 Find information on the over 50 classes and Bible Studies Friendship offers. 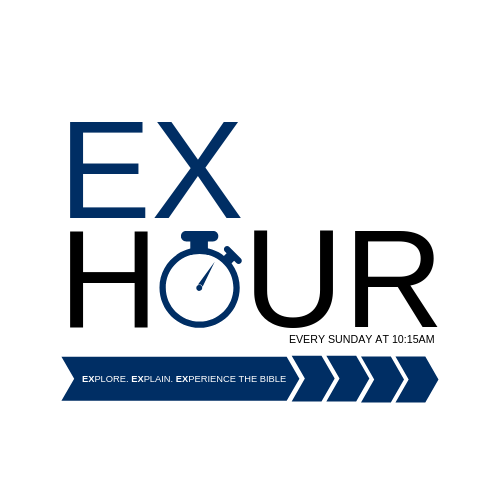 Join us for EX Hour! Join us every Sunday from 10:15am - 11:15am for an hour where we Explore the Bible, Examine the Scriptures, and Experience Transformation. Click the button below to view and join available classes for ALL ages! 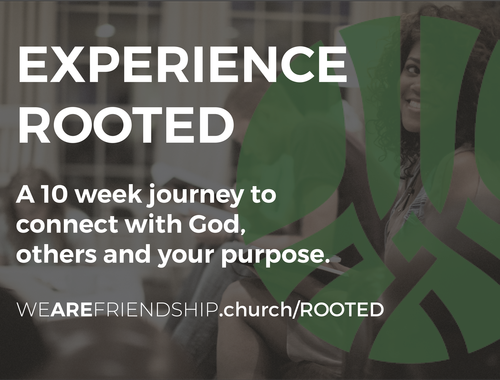 Rooted is a 10 week small group discipleship pathway that provides a deeper connection with God, His Church and Your Purpose. Click the link below for more information.